Welcome to the on-line home of popular Montreal magician Blair Marshall! Enjoy a photo gallery and learn a bit more about the man behind the MAGIC! This incredible performer has been seen on both local and National T.V. and throughout Eastern Canada. For corporate social events (cocktails, golf tournaments, bar-b-q's, galas) to corporate business events (sales meetings, trade shows, hospitality suites). From the smallest close-up miracle, to the full stage illusion, this Montreal magician does it all!! He performs his shows not only in English, but also in French. His shows can last from 5 minutes to 2 hours, and he can fill the largest of stages with some of the most spectacular of today's illusions. 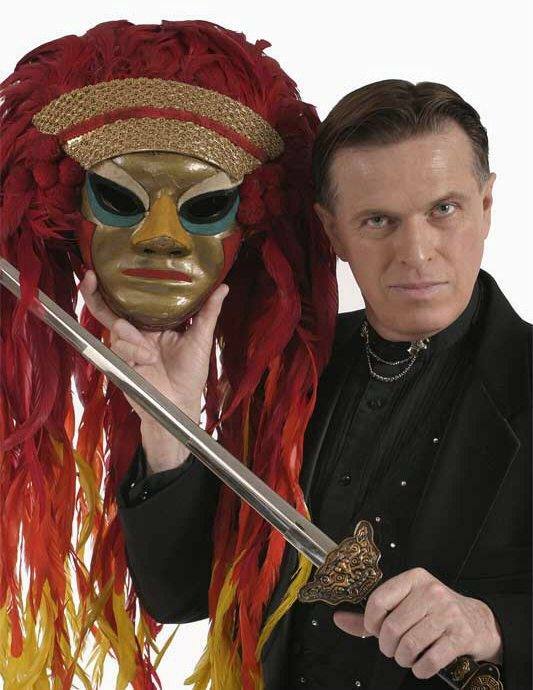 Stay awhile and visit the Magic of Montreal magician Blair Marshall! "Creating the MAGIC, that memories are made of!"